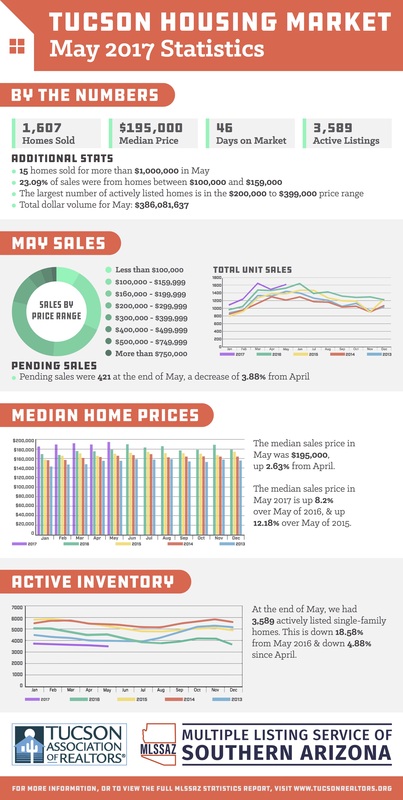 Check out the newest market update from the Tucson Association of Realtors®. Home prices are up over 8% from this time in 2016. If you are thinking about selling your home click the link below for a FREE instant Home Valuation.